Negative screening was one of the earliest methods used by socially responsible investors. Using this strategy, as investors choose securities, they will exclude companies or industries they consider morally unsuitable for their goals. This technique has been relied upon by individuals, charities, secular coalitions, foundations, religious organizations, and more. Today’s investors still use this exclusionary method to align their portfolios with their values. However, advances in data reporting and analytics have given investors other options, as well. These alternate options may afford investors greater flexibility and better financial returns while still seeing success with impact goals. Negative screening has a long history as a tool in the fight against practices perceived by groups as unjust. For example, Quakers decided at their 1758 yearly meeting to ban members from participating in the slave trade. Initially, most negative screens were designed to exclude companies in so-called “sin industries” like alcoholic beverages, tobacco products, gambling and non-military firearms. Negative screens have also been used in more recent years as a means to enact political and social change. For example, divestment played a role in fighting (and ultimately defeating) apartheid in South Africa. Many funds active in the divestment movement against the apartheid regime in South Africa conducted a negative screen that employed research provided by Ethical Investment Research Services (EIRS), which was founded by a group of British churches and charities in 1983. Nowadays, EIRS also screens for a wider variety of negative impacts, including ones related to the environment. One of the central debates around using exclusions is whether or not investors lose out financially by barring a number of prominent stocks from their holdings. There is evidence to suggest that negative screens may come at a cost. 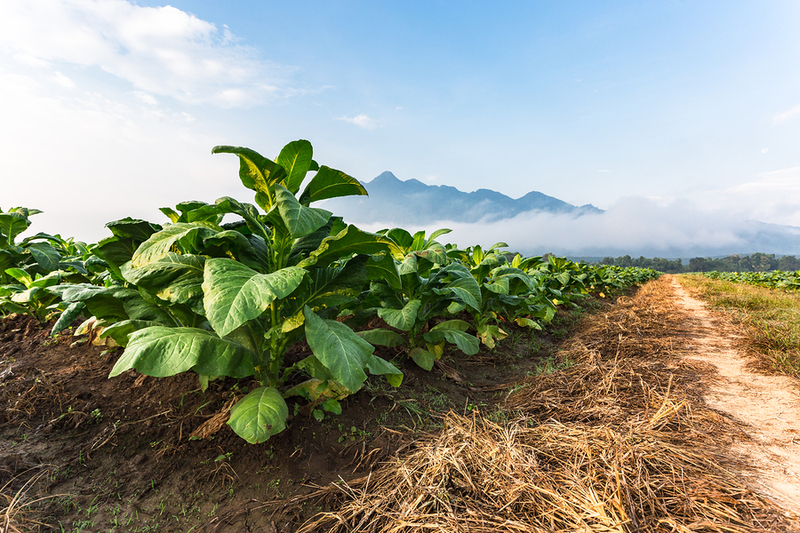 For example, tobacco firm Altria Group, formerly known as Philip Morris, was the best performing stock in the S&P 500 between 1925 and 2003. Similarly, the Vice Fund, formerly known as the Barrier Fund, invests in gaming, tobacco, alcoholic beverages, and aerospace and defense stocks, all of which are industries some consider “vices.” As of June 2017, the Vice Fund has underperformed by 1.4% per year during the past five years but has outperformed by 1.3% annualized since the inception of the strategy in 2002, according to FactSet. Further evidence suggests that relying on negative screening to build a values-aligned portfolio could potentially lead to below-market returns. According to an article in the Journal of Business Ethics, there are significant opportunity costs associated with negative screening, though the actual cost varies, as it is dependent upon the screen’s criteria. While this method may still be appropriate to achieve certain goals, investors may want to consider positive screening, wherein investors seek out stocks that align with their values, rather than excluding those that don’t. This technique has been shown to yield competitive returns while still accomplishing impact goals. It can also be less disruptive to an investor’s overall portfolio.